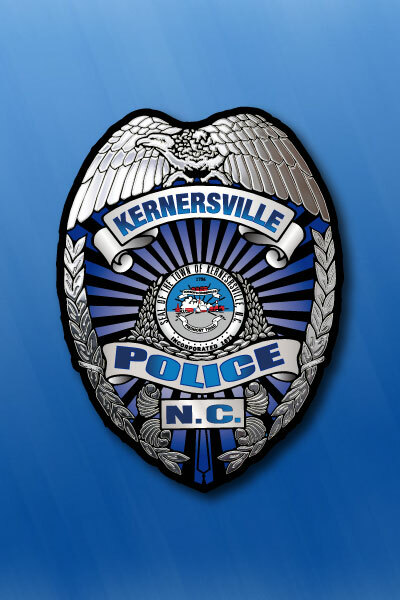 The Kernersville Police Department recognizes that our nation’s children are our most precious resource. 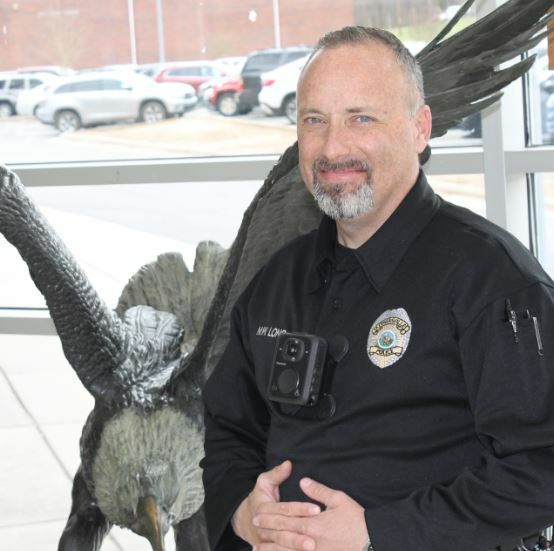 Protecting them from all forms of wrong doing is at the forefront of this agency’s commitment. 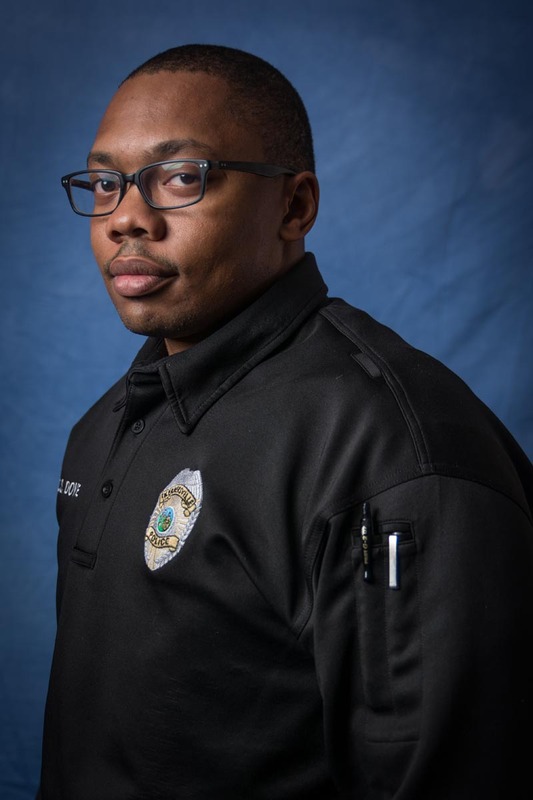 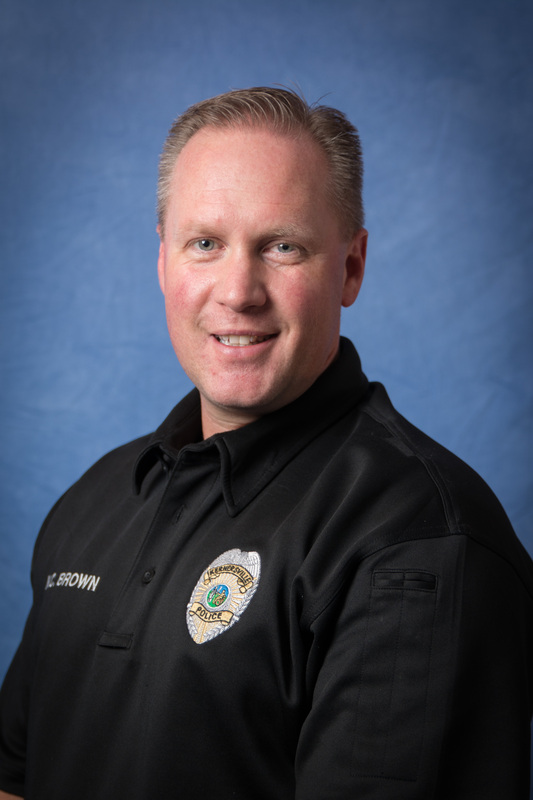 In pursuit of this goal, we have established a School Resource Officer Unit. 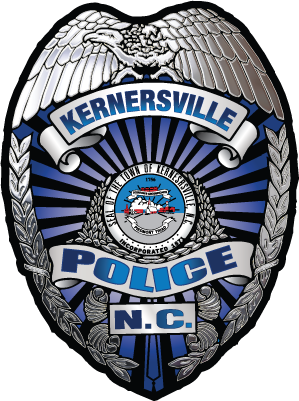 The Town of Kernersville proudly works in conjunction with the Winston-Salem Forsyth County School System to provide School Resource Officers (SRO’s) to all public schools located within the town limits. 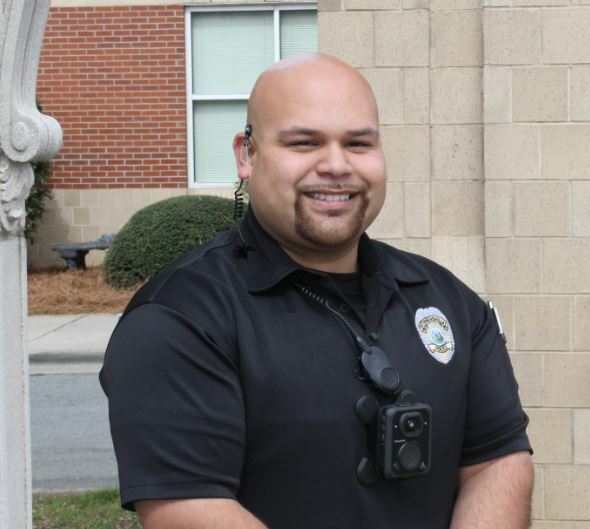 SRO’s are certified law enforcement officers with specialized training through the North Carolina Justice Academy. 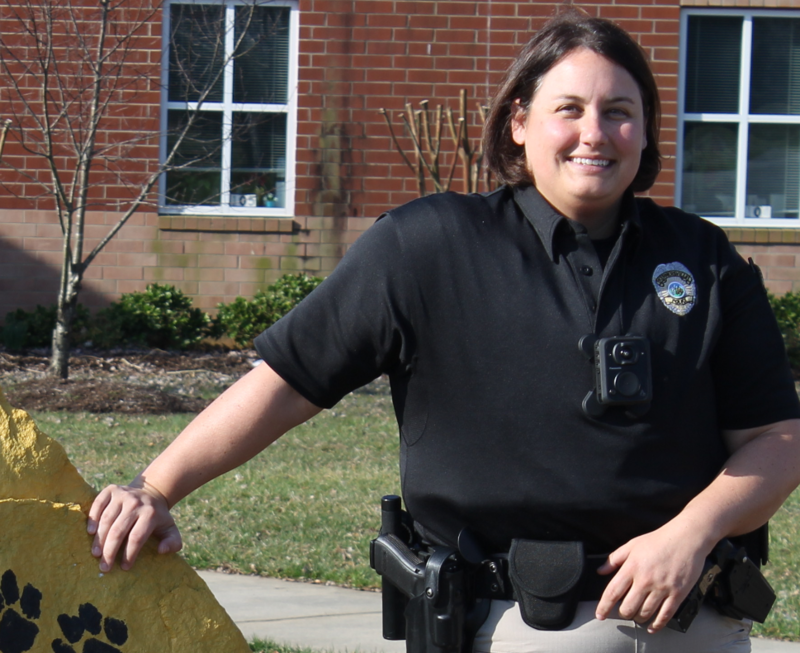 SRO’s are highly involved in the Community and serve as mentors of the annual Police Day Camp, teach the Super Kids Program at local elementary schools and encourage student participation in the “It’s My Call/It’s Our Call” drug prevention initiative. 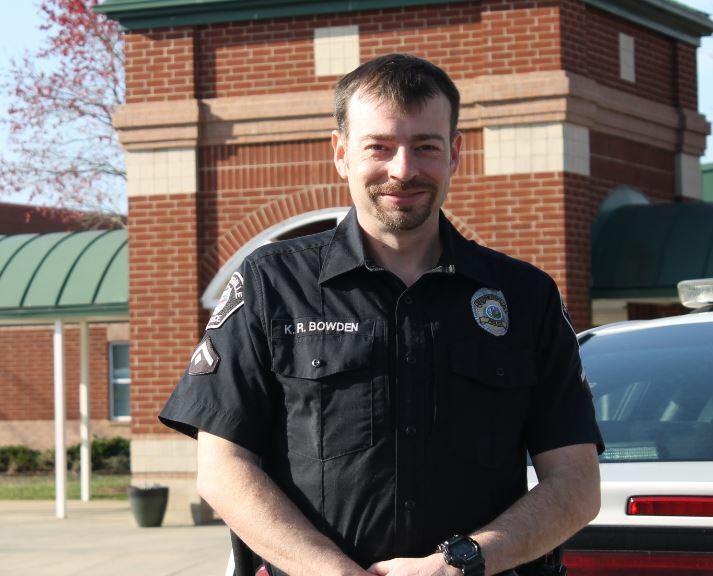 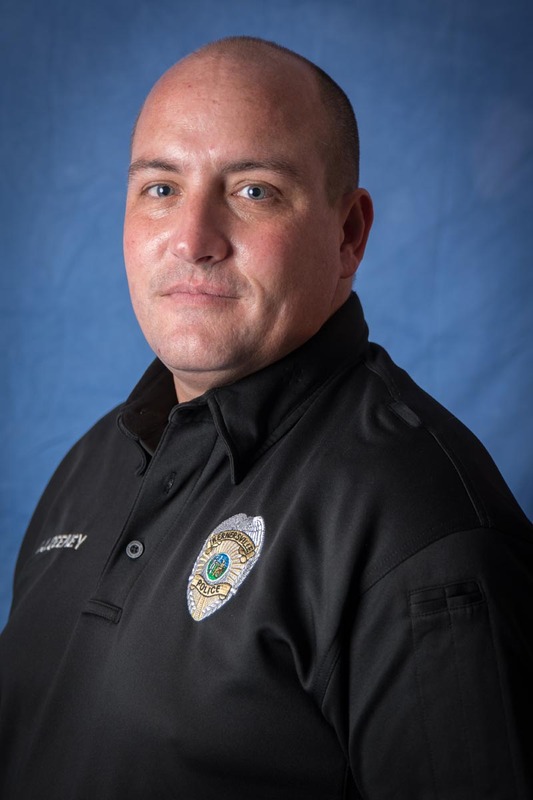 SRO’s also participate in Kernersville’s Teddy Bear program, Kernersville Cares for Kids, and Shop with a Cop SRO’s encourage students to take an active part in keeping their schools safe.